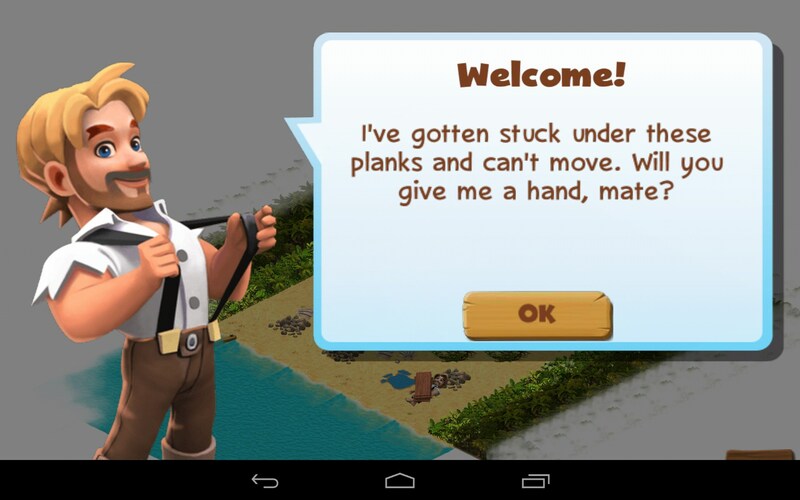 Shipwrecked – Games for Android 2018 – Free download. 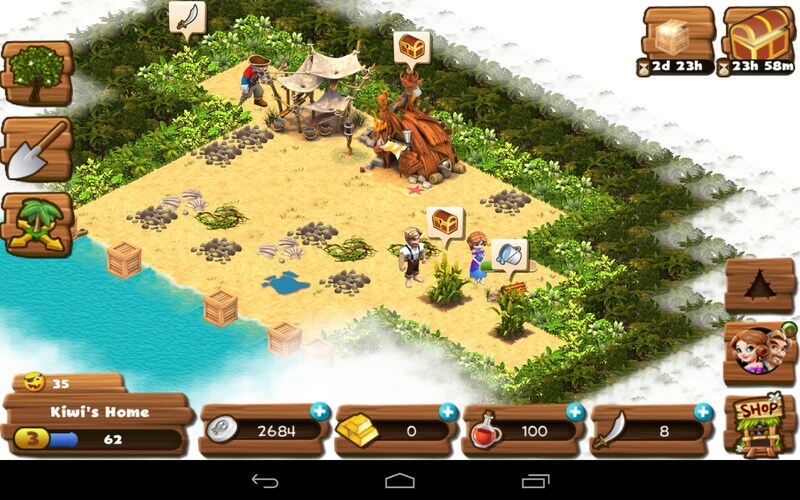 Shipwrecked – Build a new civilization on a deserted island. 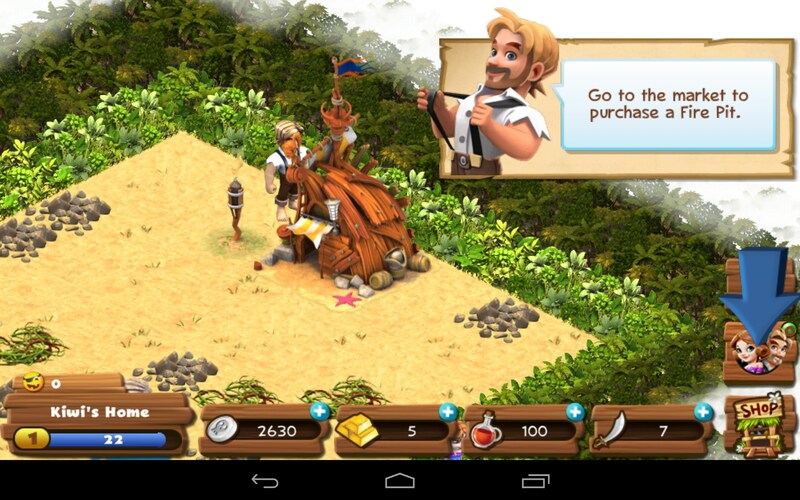 Shipwrecked for Android places you on a deserted island and sets you on an adventure of survival and discovery. 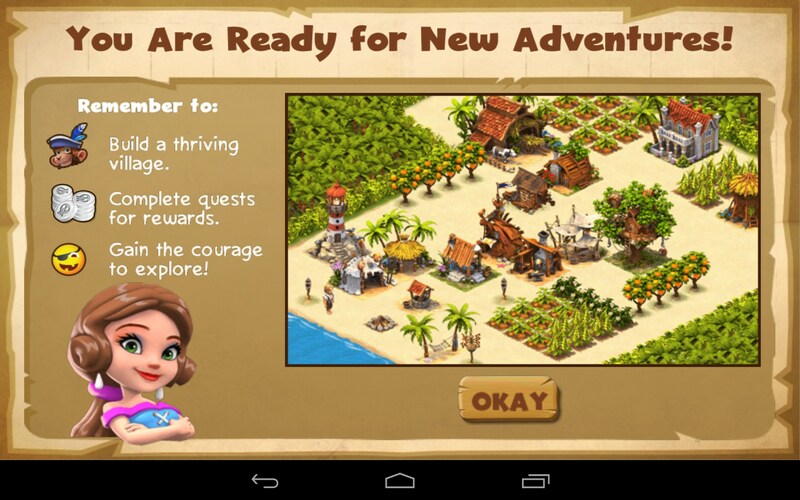 Build your new civilization and thrive. 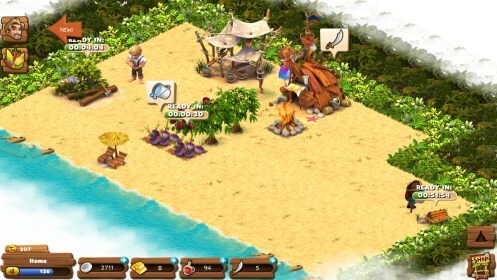 Shipwrecked comes from a very popular genre of play. You are stranded on a deserted isle; how or why, know one knows. But here you are and you gotta make the best of it. You search your surroundings and soon discover you are not alone. 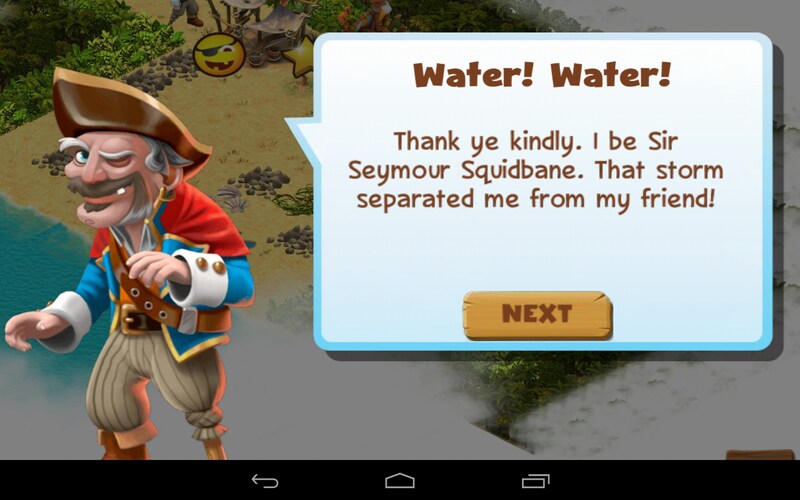 There's a pretty young lassie who seems to be quite happy to see you, but before you get too excited, there's also a pirate to spoil the mood and any shot you had at intimacy. But you're stranded, and there's no time for thoughts of romance. You have to plant seeds, build shelter, gather water and basically build a thriving community that's so lush, you may never want to leave this paradise oasis. The play unfolds in the usual fashion for this style of play, and you'll soon discover that being stranded on an island is uncannily similar to life in the rest of the world - you need money to make anything happen. Yup, even here. 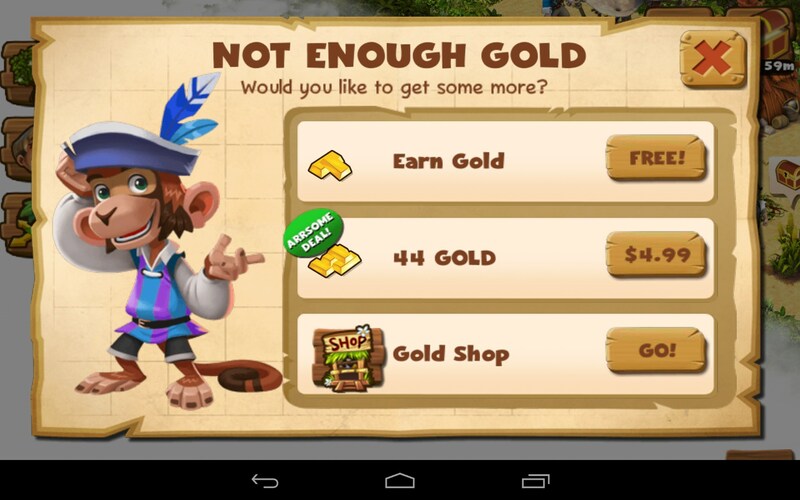 The game relies heavily on in app purchases and you really won't get far without shelling out some coin. 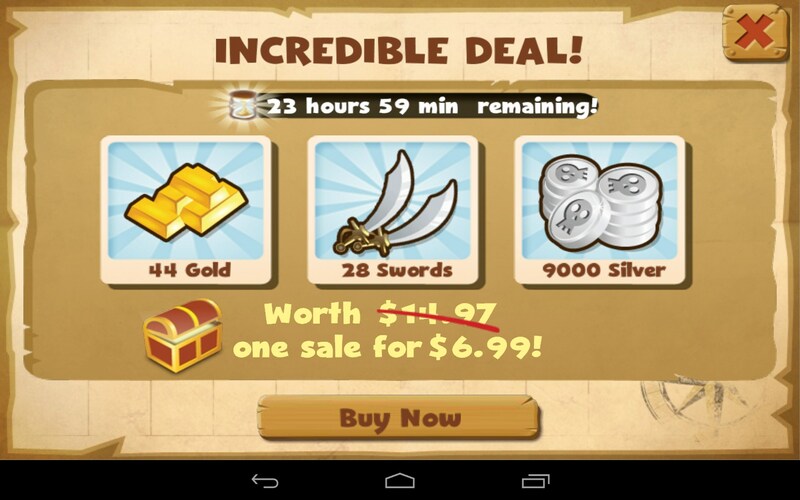 Personally, I'd like to know who's printing the money and forging the coins, but I digress. The controls work fairly well; just basic screen taps to set the action in motion. The zoom controls are terrible and keep you at a distance from the game. You really can't even enjoy all the fruits of your labor because everything is too small to really see and appreciate it fully. Though the shoddy zoom control might be intentional, in order to hide how shoddy the graphics and animation truly are. 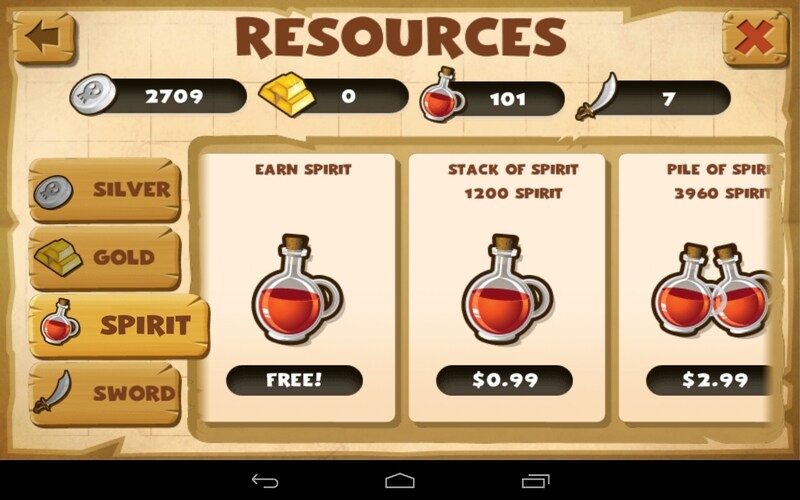 The game ran my CPU really hot and eats you battery as fast as the IAPs aim to eat your wallet's innards. 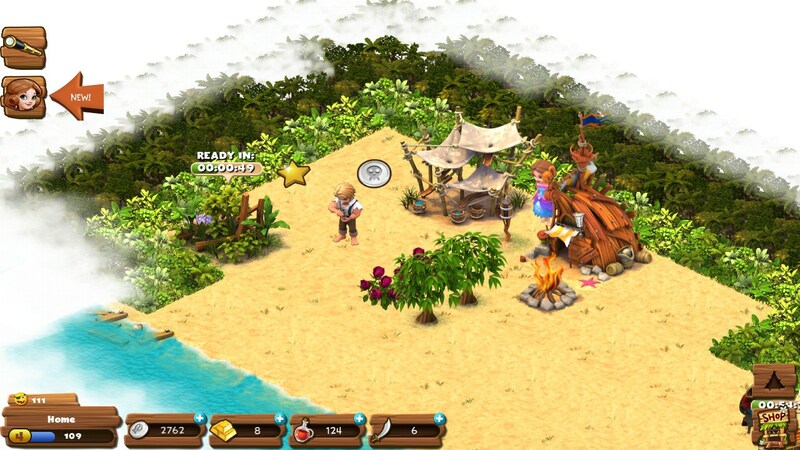 Shipwrecked is decent fun but I think the graphics could have been much better. There really isn't much going on here, and what little there is will cost you.